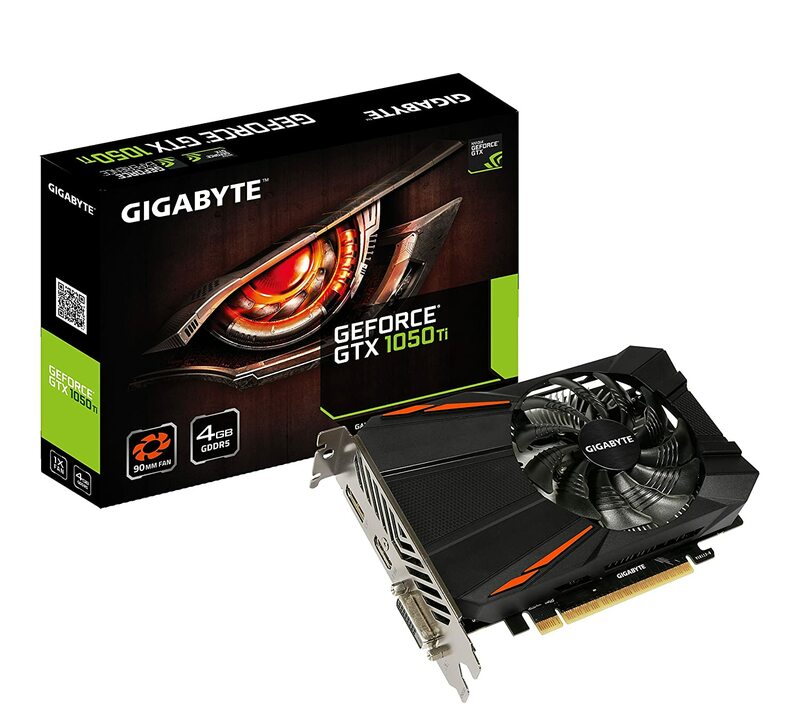 Buy Gigabyte Geforce GTX 1050 Ti 4GB GDDR5 graphics card for Rs 13,995 only. Few days left. Delivers all the latest GeForce gaming Features.